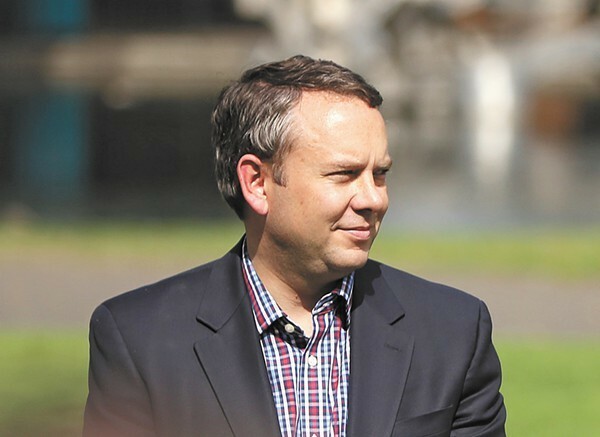 Missed the debate between Mayor David Condon and his challenger, Shar Lichty, last night? No worries, you can watch it on KSPS's website here. Don't wanna watch it? Read our preview blog post here. During the debate, Condon answers for the ethics complaints filed by Lichty against two of his cabinent members, and Lichty defends her support of the Workers Bill of Rights. Council President Ben Stuckart and his opponent, John Ahern, were also part of the debate. Bonus: For Weed Wednesday this week, we asked the 80-year-old Mr. Ahern what he thinks about pot. Read that Q&A here. Double bonus: In case you haven't heard, former police chief Frank Straub wants $4 million from the city after getting the boot three weeks ago. He says his due process rights were violated. Check our news story "The Terminators" this week for more context on the city's bungled personnel maneuvers. Ken Taylor, former Canadian ambassador to Iran and the "main hero" in the hostage escape operation of Argo fame died yesterday. He was 81. A Seattle librarian wants to spend $2 million on a rebrand. Read The Stranger's report for a breakdown of how the money would be spent. And don't miss Raekwon of the Wu Tang Clan tonight at the Bing.